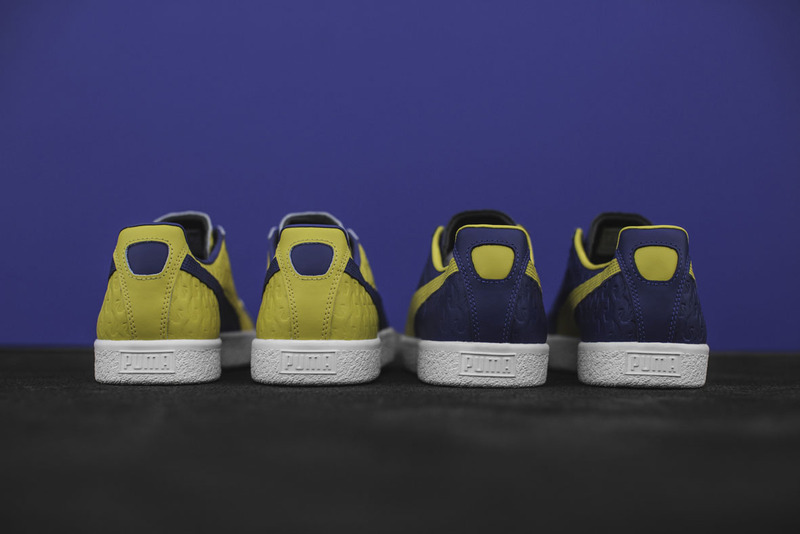 PUMA pays tribute to Walt ‘Clyde’ Frazier, with an all-new Clyde drop that puts the spotlight on the hometown of the basketball icon, Atlanta. Inspired by the Georgia capital, the all-new special edition pack features bold tributes to the city and its heritage. Available in two bright colourways, Dandelion Yellow and True Blue, the Clyde Atlanta Pack flies the city flag high with pride. Famous for its iconic symbol, the Phoenix, representing Atlanta’s rise from the ashes after the city was razed to the ground in a historic fire, the pack features a subtle tonal emboss all over of the mythical bird. The Clyde pack is constructed with a premium leather for a luxurious look and feel. 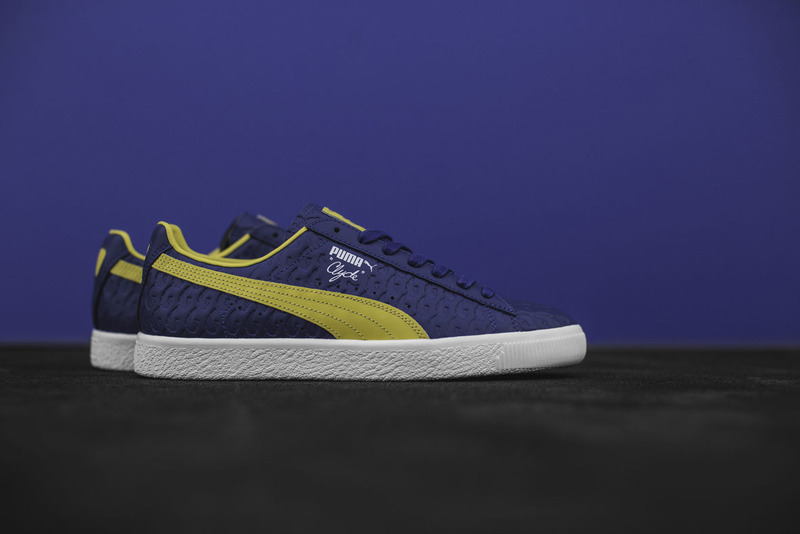 Additional design details include Atlanta flag coloured contrasting Formstripes and logos on the tongue, tonal laces and a clean white outsole. 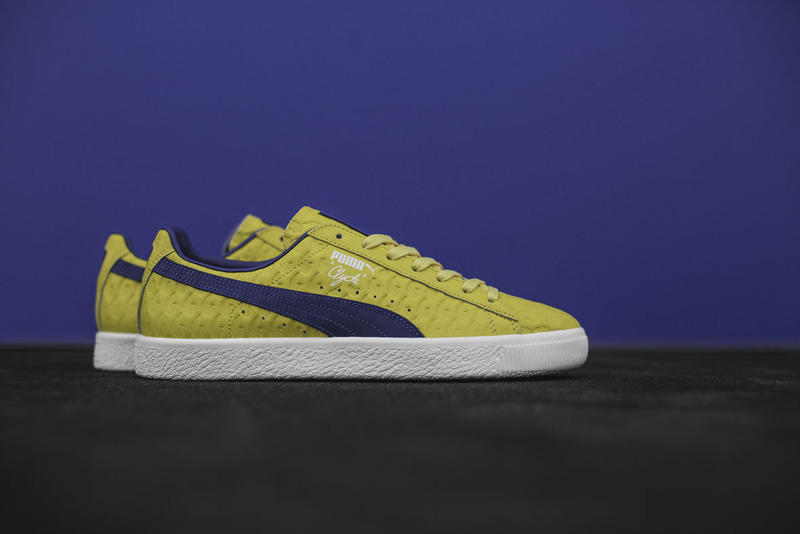 The sneakers will be retailing for R1 999 and is available at PUMA SELECT Bree Street, Cape Town, and Braamfontein, Johannesburg.